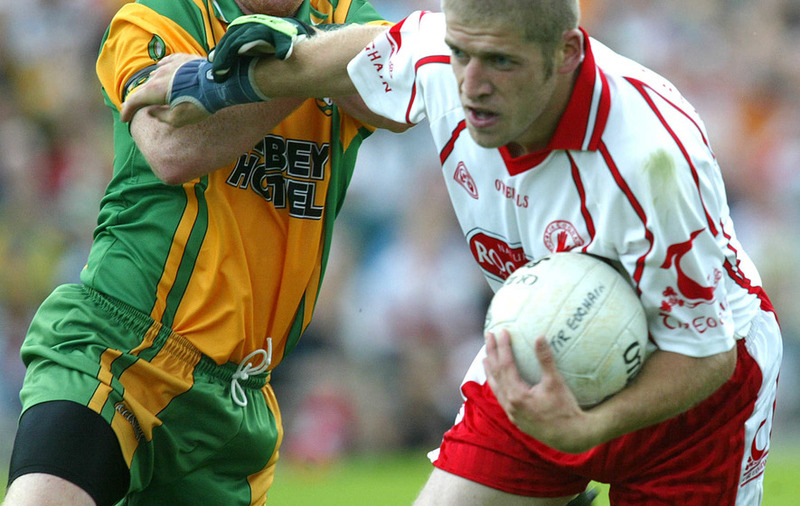 TÍR CHONAILL legend Brian Roper believes Donegal can put their Ulster final disappointment behind them when they get back down to Championship business against Cork. 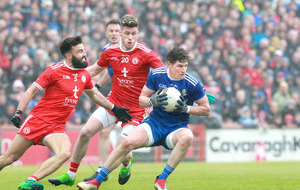 Rory Gallagher’s men tangle with the Rebels in Croke Park on Saturday week and Roper believes the fortnight’s respite could prove crucial. 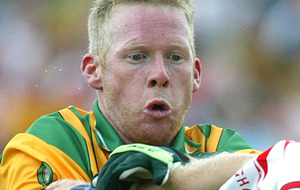 In recent seasons, Donegal have had mixed fortunes through the backdoor. In 2013, they stumbled over Laois, but suffered a devastating 16-point hammering at the hands of Mayo. Donegal looked a little more convincing last term, when they downed Galway. 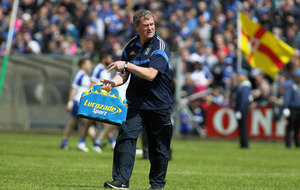 However, Mayo again easily accounted for them in the quarter-finals, with eight points to spare. 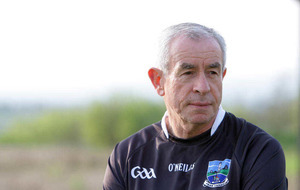 With this campaign possibly the last for a large chunk of this Donegal group - men Roper has soldiered with - the Aodh Ruadh man feels they’ll want to give this Qualifier campaign a real rattle. There will be an acceptance by some this week that this will be their last run at Croke Park and the All-Ireland series, and that will have an influence. Roper said: “It might or it might not be [the last run for some]. At the end of the day, a lot of people will speculate about that. They’ll make that decision when the time comes. They first have to regroup now and look to Cork. And I believe they’ll want to do that. Roper represented his county 159 times between 1996 and 2009. He eventually called it a day following the infamous All-Ireland quarter-final pummelling at the hands of Cork seven seasons ago. The same opposition once again stands at the very same juncture. But Roper insists Donegal are a much different proposition than the one annihilated in ‘09 by 1-27 to 2-10. “Cork have had a wee bit of a run in the Qualifiers,” he added. “But to me, over the last number of years, they haven’t fulfilled the potential that is there. Since back then and since they won Sam in 2010, they’ve struggled a little. 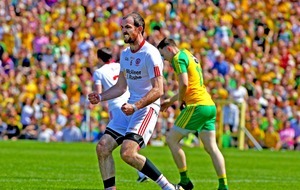 In that same period, Donegal has enjoyed so much success. Our lads certainly won’t have any fear of meeting them now at Croke Park. The crucial thing here is that there is that two-week period to get settled again. We’ve seen how other sides haven’t been able to lift it after the one week. 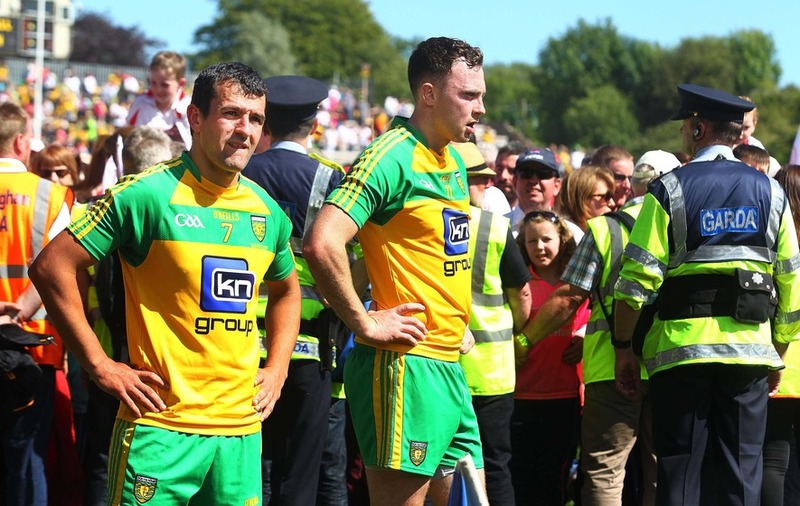 Last Sunday’s spectacle has come in for some sharp criticism in some quarters, with a number of pundits scathing towards the approach of both sides - but particularly Donegal. Roper wasn’t in Clones, but he admits that, from the vantage point of his own living room, it did become too static in the second period. He added: “I watched the game on TV. But it wasn’t only Donegal, Tyrone were also getting men behind the ball and both sides were going lateral with possession. It came down to who was going to take men on - break the line. 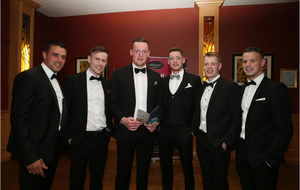 Down the Championship track, Roper believes Dublin can be toppled from their All-Ireland throne. However, at Croke Park, it’s going to take real conviction and effort to do so. 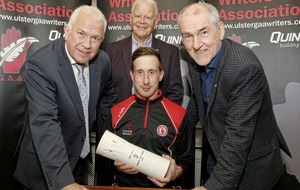 Tyrone, he says, are now one of the candidates: “I wouldn’t be handing Dublin an All-Ireland title just yet. “Mayo might well have needed the backdoor. It’s given them those couple of competitive games on the road. Tyrone, possibly too, could ask questions of them. Dublin are beatable. But at the same time, they look so good. It’s going to be very interesting."